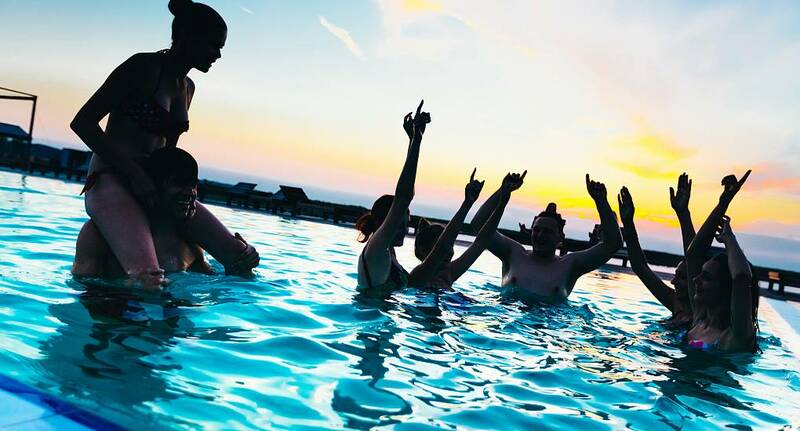 These infamous spa parties are the talk of the city, so it's definitely something to try. We'll take you to the party and get you in, and then you'll have the night of your life! With great music, plenty of drinks and everyone in swimwear, this is a party unlike any other, and one you must experience when you are in Budapest.